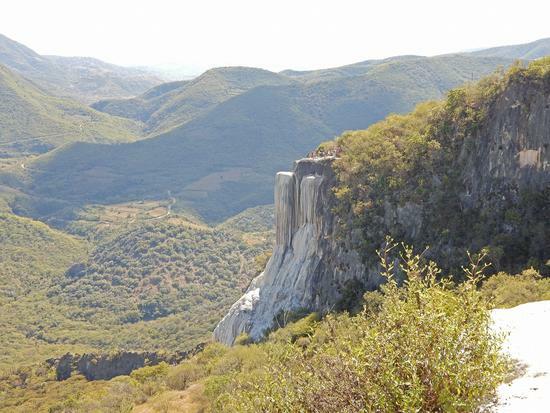 Penobscot resident Geoffrey Huppe travels through Mexico and Central America and will be in Belize for Christmas. Geoffrey Huppe takes in the view while riding through Hierve Del Agua. 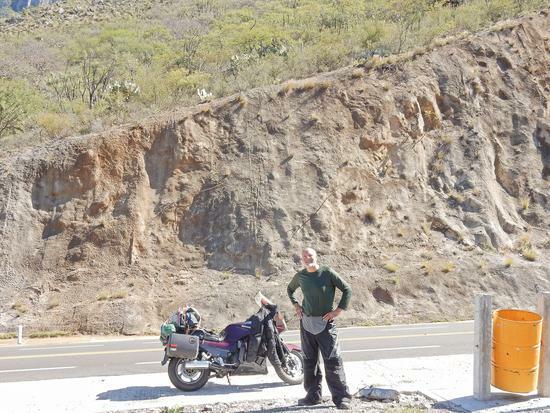 On the road to Oaxaca, Geoffrey Huppe takes a break, with his 1999 Kawasaki bike he calls Maya Plum.